Announced last week at its iPhone 5s and 5c event, the latest iteration of its mobile operating system will debut tomorrow, Wednesday, September 18.
iOS 7 brings a host of new changes such as control center, which allows you to quickly access your settings, a new notification center, AirDrop, and a complete overhaul of the design. 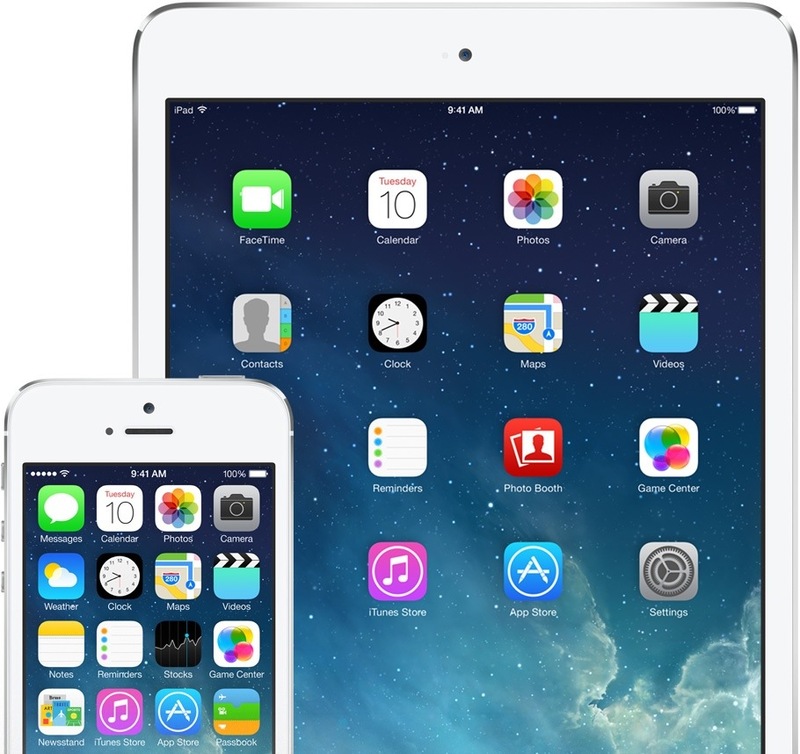 iOS 7 is perhaps the biggest change to iOS since its incarnation in 2007. If you’re thinking about updating tomorrow, then there’s a few steps you’ll need to take. 1. Make sure you’re compatible – iOS 7 will run on the iPhone 4 and above, iPad 2 and above, and iPod Touch fifth generation or above. 2. Back up your data. Backup your data to iCloud or iTunes. This will save your data in the event that something goes wrong during the updating process. 3. Keep your device plugged in when updating. iOS 7 will be released over the air (OTA) via the settings app or available through iTunes on a Mac or PC. If you’ve passed all these requirements, then it’s time to start updating! Get ready for the most amazing change to iOS since iOS!! This entry was posted in Apple, iOS and tagged Apple, iOS, iOS 7, iPad, iPhone. Bookmark the permalink.